This recipe shows how to add an entity to a SpatialOS simulation with the Unity SDK. The entity is created in a snapshot, meaning it will exist when the simulation starts. For an example of creating an entity at runtime, see the Unity client lifecycle recipe. If you want to visualize the entity in a Unity client, you would have to create a Player entity as implemented in the Starter Project. Prefabs are the basic Unity asset type, which have a 1-1 relationship with the entity templates used to create SpatialOS entities. The prefab name is referenced as part of the entity template, so it makes sense to create the prefab first. Right-click in the Unity Hierarchy panel. 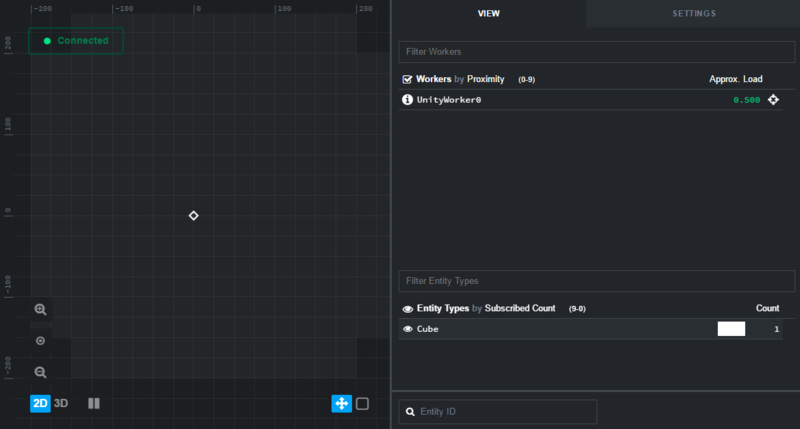 Either select Create Empty or one of the basic templates (for example, Cube). If you selected CreateEmpty, the prefab will only have the Unity Transform component in the inspector and no physical or visual representation in the Unity Scene viewport. At this point you could add other Unity MonoBehaviours to the prefab, such as a typical TransformReceiver and TransformSender pair to handle position updates. 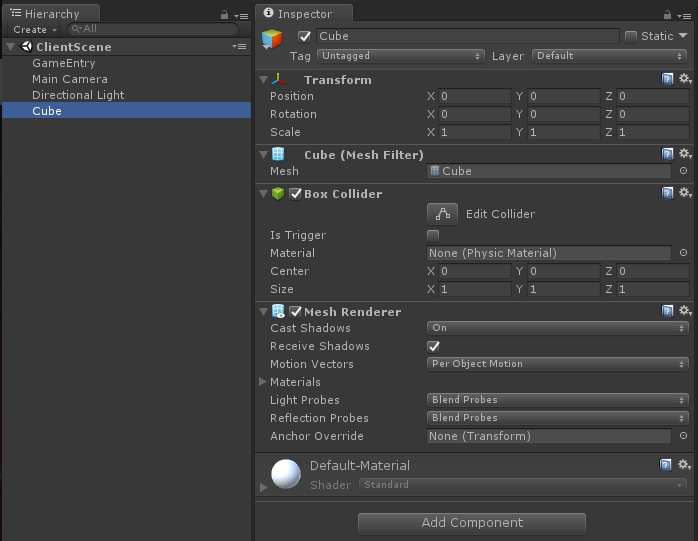 Save it to the EntityPrefabs folder in the Unity Project panel. Directly changing the prefab in the EntityPrefabs folder. Dragging the prefab into the scene, making a change, and then pressing Apply. Every time you change a prefab in Unity, don’t forget to run Export Prefabs in the Improbable menu! How read and write access for those components are distributed between workers. More information is available in the glossary. Give the server write access over the position. Allow the entity to be persisted to a snapshot. Grant read access of the entity to both the server and clients. Adding an entity to the snapshot means it will be present in the world when the simulation starts. There is a template script to programmatically generate snapshots, SnapshotMenu.cs under Assets/Editor, that is used in the tutorials and the Starter Project.